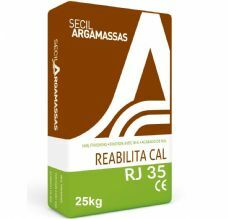 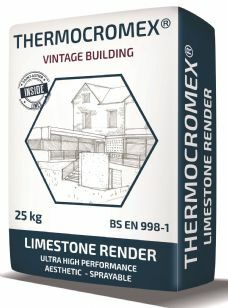 Self coloured, one coat, ready mixed lime based render for light wieght thermalite block. 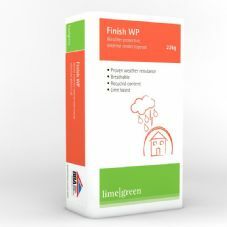 Finish WP is a self-coloured lime render, which means no further over-painting is needed. 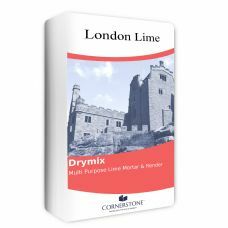 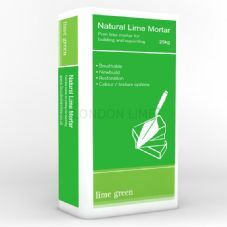 Lime Green Solo One Coat Plaster is an internal lime plaster made to a historic recipe. 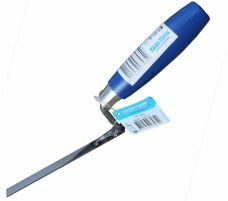 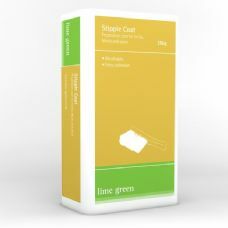 Stipple Coat Plaster can be hand-applied to walls or ceilings or machine sprayed for faster coverage. 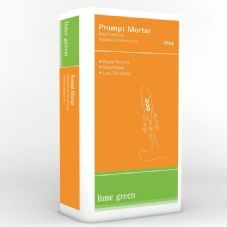 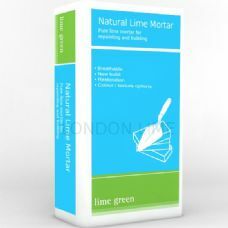 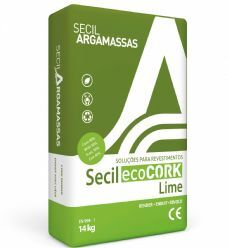 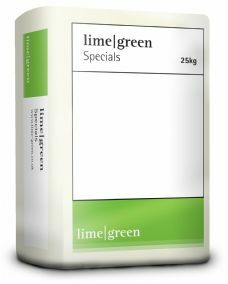 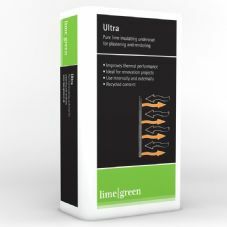 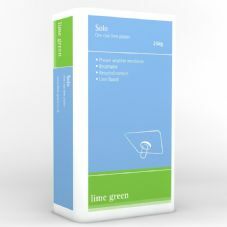 Lime green Ultra is a thermally insulating lime basecoat for rendering and plastering.